Samsung has been quite the company when it comes to evolving and adapting their products to fit in with what consumers demand in their phones. At the time of launch, the Snapdragon 600 was the best of the best for what could power the Galaxy S4, but with the Snapdragon 800 now in mass production by Qualcomm, we could see Samsung fit the 800 inside of the S4, then ship it internationally – not just in Korea. According to previous reports, the Snapdragon 800 is set to launch inside of some big upcoming flagships, most notably LG’s G2 smartphone, Samsung’s Galaxy Note 3 and HTC’s One Max. For Samsung to keep their top-selling device on par with the second half of 2013’s lineup, a full integration of the Snapdragon 800 into the S4 would make sense. While re-releasing the Galaxy S4 with an updated processor would undoubtedly tick off thousands of current Galaxy S4 owners, Samsung is all about staying current and featuring the cutting-edge specs with their top devices. The current international model of the Galaxy S4 is model GT-i9505, so now that GT-i9506 has surfaced, we could be seeing the change take place in International markets, then the U.S. While a chipset change is yet to be announced by Samsung, would this idea surprise anybody? 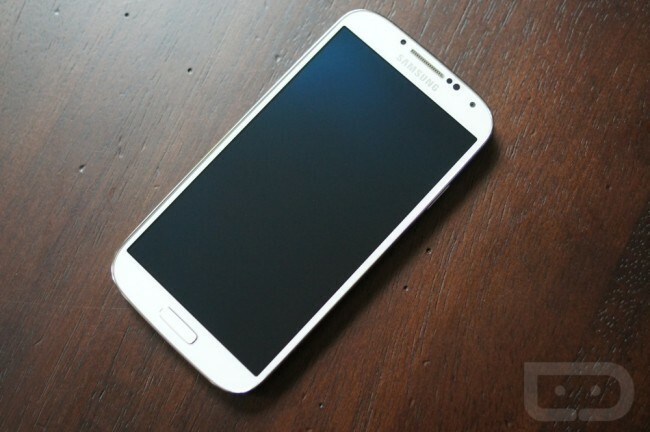 Galaxy S4 owners, how upset would you be if this took place?